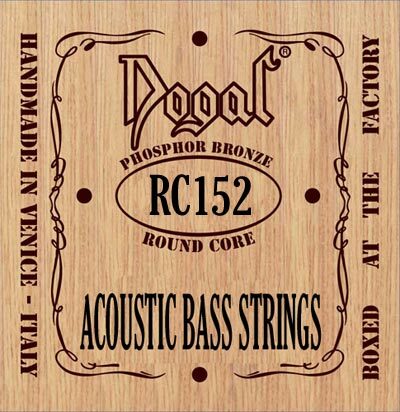 A deep, brilliant sound characterizes these acoustic bass strings. Combine that with excellent responsiveness, strong sustain, and long life and you've definitely got a winner. The strings are handmade in Italy with phosphor bronze alloy wound on a round core.